A comprehensive overview of indoor and outdoor LED technology, application and equivalency training, and how to sell lighting. Training will be offered 2 days. How LEDs really work…and why it’s important to you. How to sell it, how it works, main features and Room Demo with 2 touch pads! The secret to its success. Yes, RAB has indoor products! Lots of them. 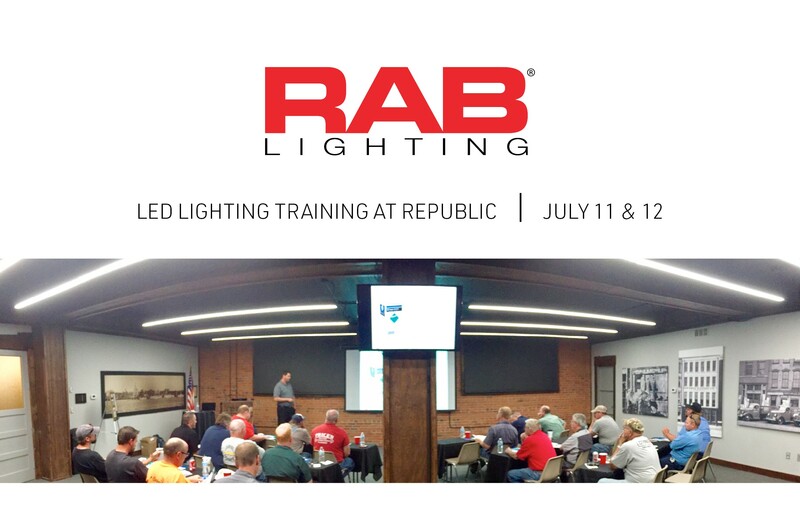 What’s hip at RAB in outdoor lighting? Lamp lumens aren’t the whole story. What sets RAB apart from all the others! 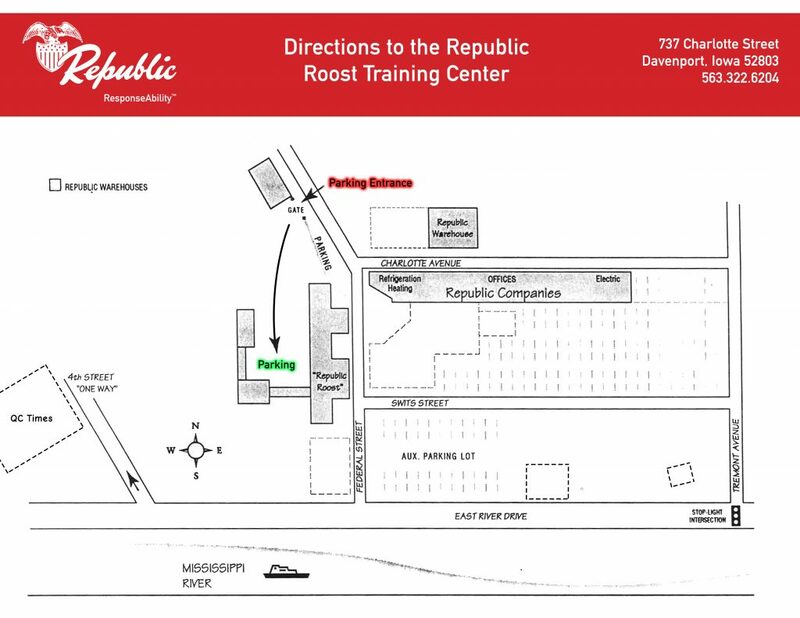 On behalf of Republic Co. and RAB, thank you for attending.